Isn't it a beautiful sight and fun too! This is on my sisters farm in TN. 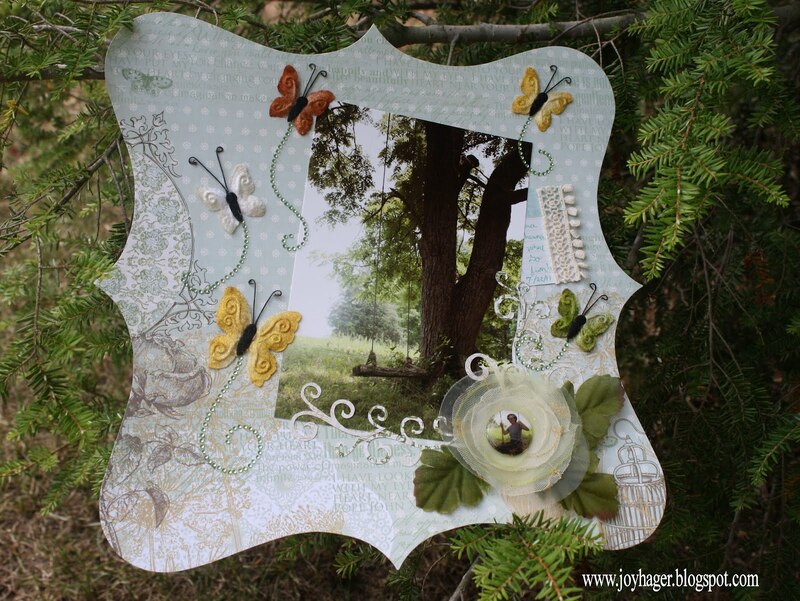 I used goodies from Webster's Pages, Prima, and Zva Creative. Love how it turned out. Thanks for stopping by!